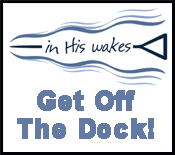 Welcome watersports fans! There’s lots to see, and plenty of free stuff to download, so have fun digging around. 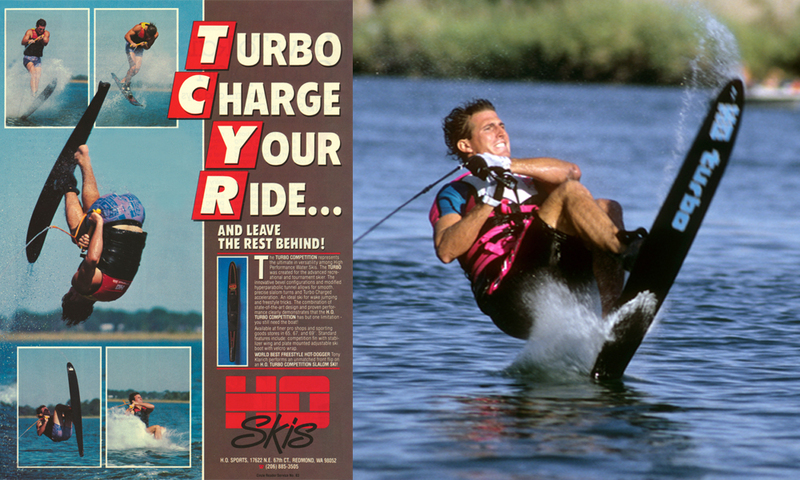 2018 continues to be groundbreaking for the man that WaterSki magazine called “The Guy Who Can Ski on Anything.” There was a record setting performance flipping a hydrofoil behind a blimp, an feature video appearance for HO Sports on the Freeride ski, exhibitions at the Speed Ski World Championships and more (see news below). All this comes on the heels of an all-day feat of skill and endurance at his “50 for 50,” riding 50 different things in one day to celebrate his 50th birthday. 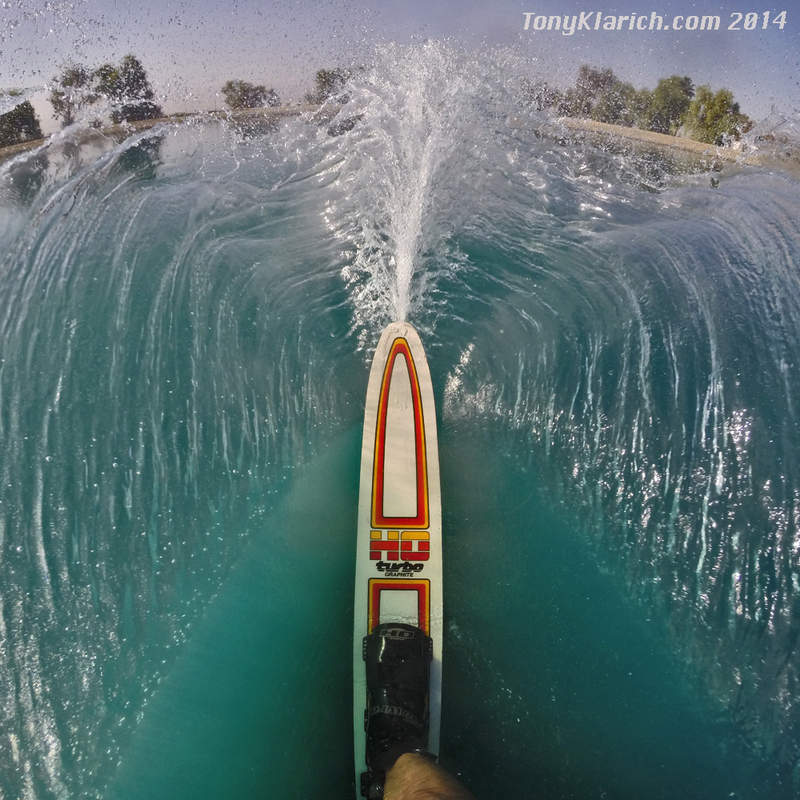 Klarich is eyeing 2017 as another big year, planning something special to celebrate the 100th anniversary of water skiing, and taking his show on the road for an exhibition of “57 Varieties” of rides in one day. <<CLICK>> HERE FOR MORE 50 for 50 INFO! Why does Klarich ride all this crazy stuff and who inspired him? Find out in this short video biography. Video Links: Instruction, History, Wacky Rides & More! Spring 2018: Blimp Skiing for T-Mobile / Samsung. Klarich @ 1:11. sets pending Guinness record of 9 flips behind the blimp. Fall 2017: KLarich featured in promo video for the HO Freeride. 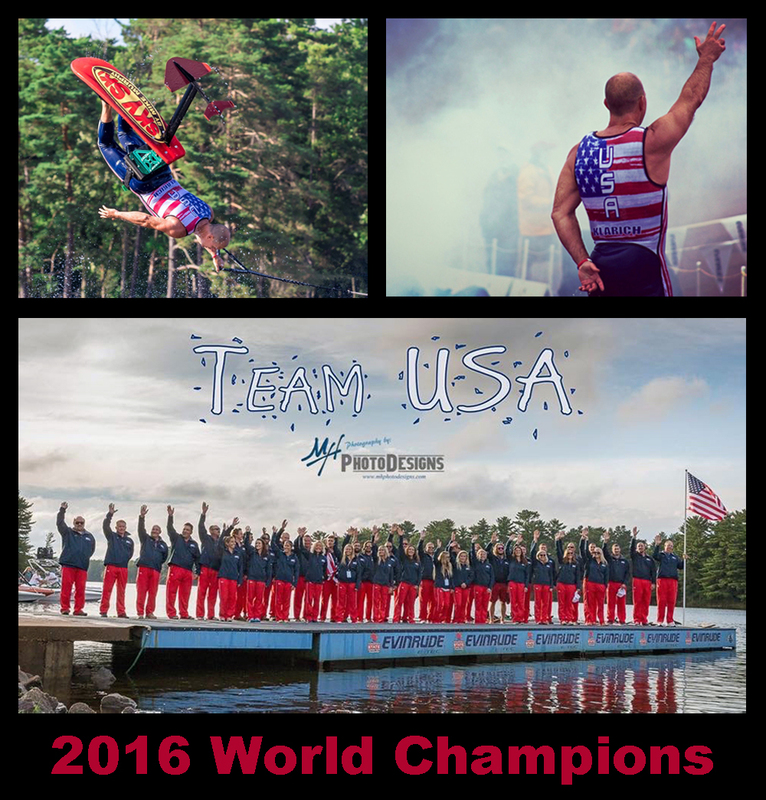 Fall 2016: USA Water Ski Show Team takes the Gold Medal at the World Championships. Spring 2015: Klarich named to HO Legends Team along side Bob LaPoint and Wade Cox. 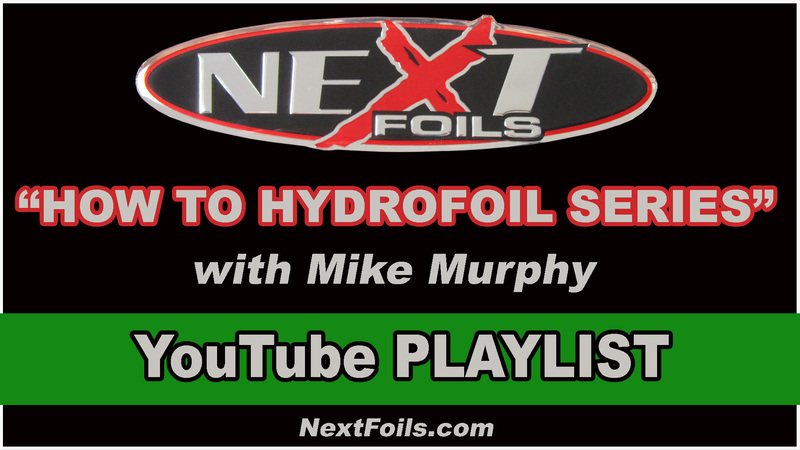 At the end of 2014 Tony and his uncle Mike Murphy completed a series of free videos on how to hydrofoil. Photos, Links, Videos & More!